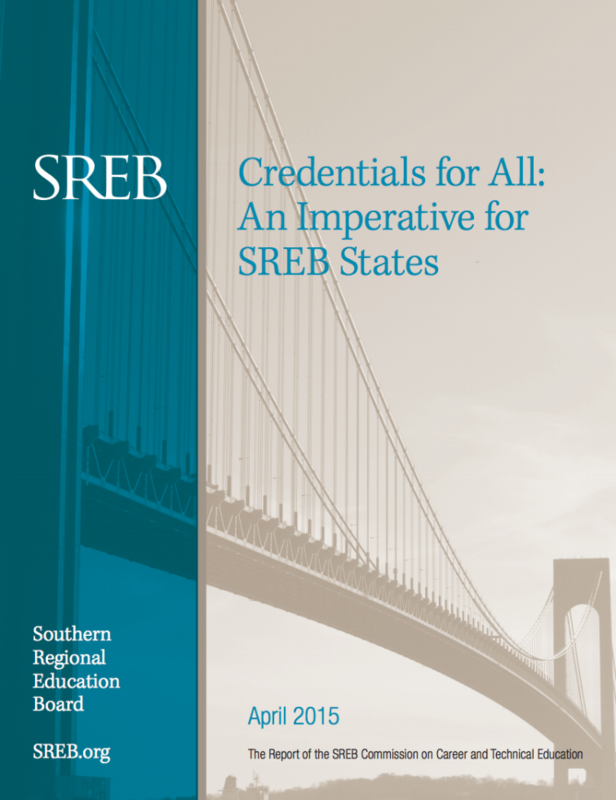 State goals to increase college completion and close achievement gaps depend, in large part, on public community colleges. 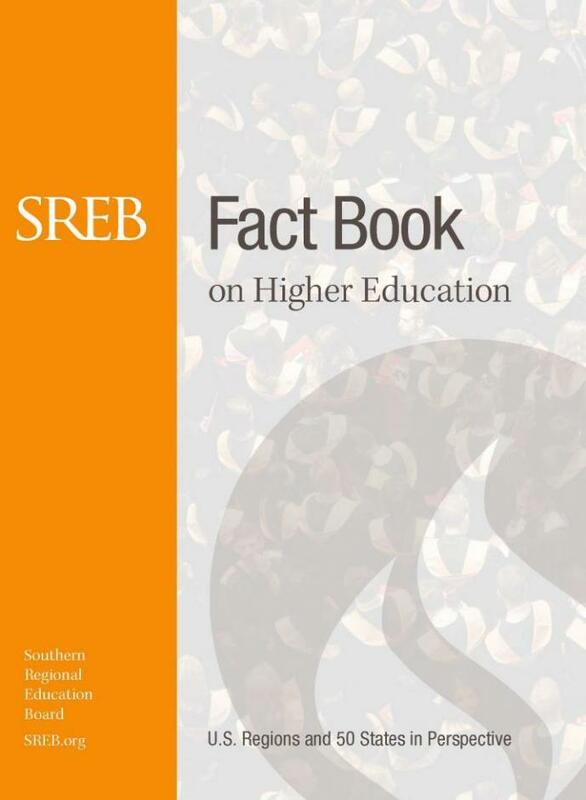 They enroll almost half of U.S. undergraduate students and the vast majority of those least likely to earn a degree. 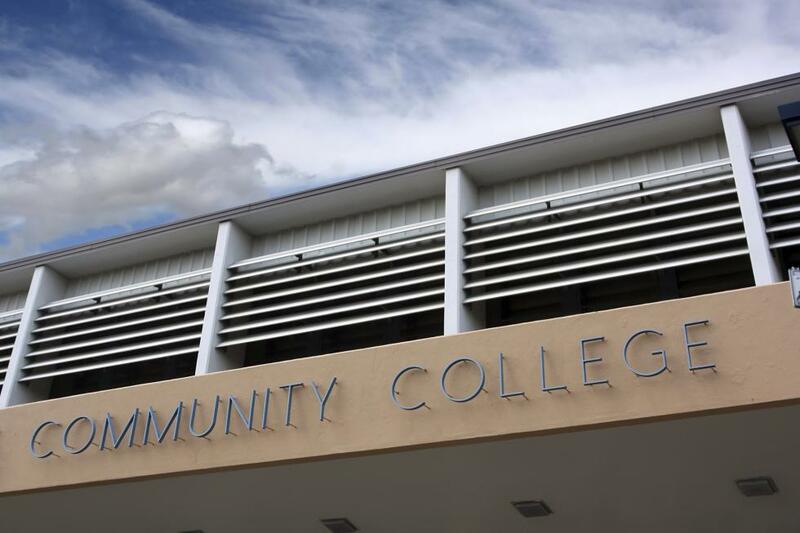 Community colleges are affordable and accessible. And yet too few students complete degrees, certificates or transfers. Students come to community college at many different stages in their lives, with different aims. They may enter directly from high school to earn an associate degree or credits toward a four-year degree, or as adults to change careers or complete a degree after years away from school. 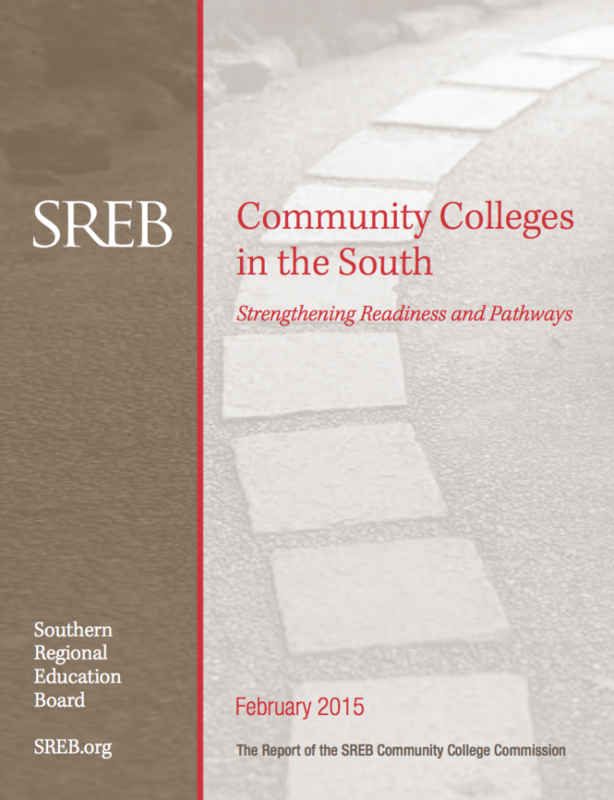 The Southern Regional Education Board’s Community College Commission convened this week in Atlanta, charged with recommending ways to strengthen the role of community and technical colleges in raising educational attainment in Southern states.